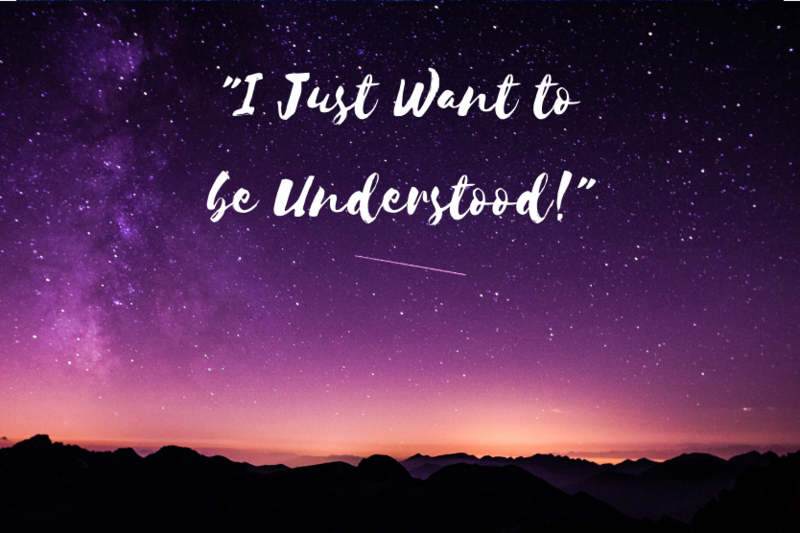 How many times have I heard someone say, “I just want to be understood!”? Psychologists speak of understanding and being understood. These seem to be fundamental needs of every person. If we think someone understands who we are, how we feel, and why we act the way we do, we will cling to that person because they are so rare. Psalm 139 is a psalm about God and His people. It’s not a psalm about Israel or the nation or even the king. It is a psalm about the people God created. When you read Psalm 139, you almost get the idea that the psalmist sees God as He really is. He knows that God is the intimate Creator who created His people for fellowship and relationship. God does not come to judge or condemn. He comes to restore and renew. Notice in this Psalm the repeated use of the verb “to know.” The verb is found three times in the first six verses. “O Lord, you have searched me and you know me. You know when I sit and when I rise; you perceive my thoughts from afar. . . . Before a word is on my tongue you know it completely, O Lord” (Psalm 139:1-4). The psalmist asks the God who knows him so well to examine the heart and discern its true devotion. Because the Lord knows and loves His people, they have no reason to fear the searching of the Lord. God is all knowing. He knows when we arise and when we sit. Before the word is formed on the tongue, God knows what we will speak (Psalm 139:2-4). This does not disturb the writer. Instead, it comforts Him. God knows and understands. He sees the heart and discerns the thoughts. The psalmist knows that God created his inmost being. He understands that God knit the writer together in his mother’s womb (Psalm 139:13). This is not the language of fear; it is the language of awe and reverence. It is the language of a loving Heavenly Father who knows His children, understands how they are made, and loves them dearly. Only God can truly understand us. God’s knowing in these astonishing ways is simply too wonderful (Psalm 139:6). Would you like to receive a devotional from me each day? You can subscribe for all my posts at waylonbailey.com.